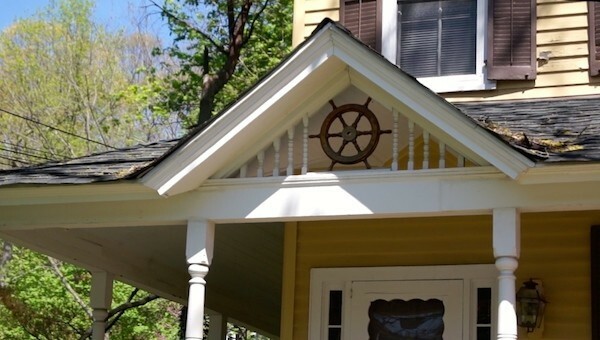 Explore Cold Spring Harbor’s past and future on select Sundays this summer by going on one of the Whaling Museum’s Captains & Merchants Historic Walking Tours. Tours will take place on May 25, June 29, July 27 and August 24 and begin at 11:30 a.m. at the Whaling Museum & Education Center in Cold Spring Harbor. More information and reservations, not required but appreciated, can be found at cshwalingmuseum.org. Tours begin with a brief lecture on the local whaling industry in the 1800s. 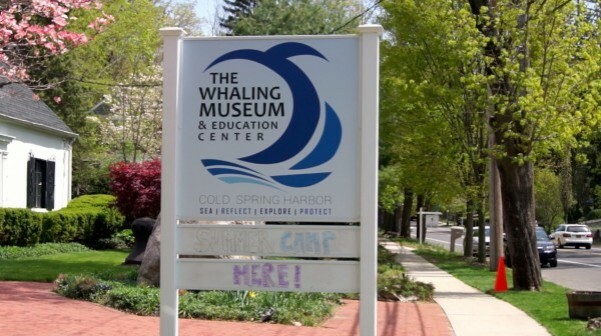 “Cold Spring Harbor was a whaling port from 1836 to 1862 which is relatively brief in time but was tremendous economically important to Cold Spring Harbor and Long Island,” Whaling Museum Executive Director Nomi Dayan said. 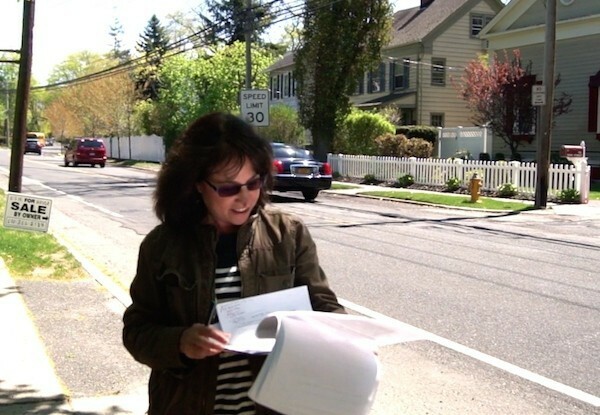 After the lecture a guide will lead the tour group on a roughly 30-minute walking tour of Cold Spring Harbor’s quaint Main Street. The tours are geared towards older children and adults and the guide will customize the tour a bit based on the audience. 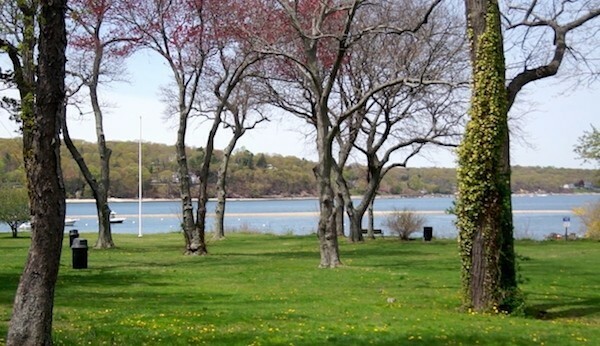 During the tour the guide will point out landmark homes and properties and discuss different aspects of Cold Spring Harbor’s history. “The entire town was totally focused on the cycles of the whaling ships,” Dayan said. 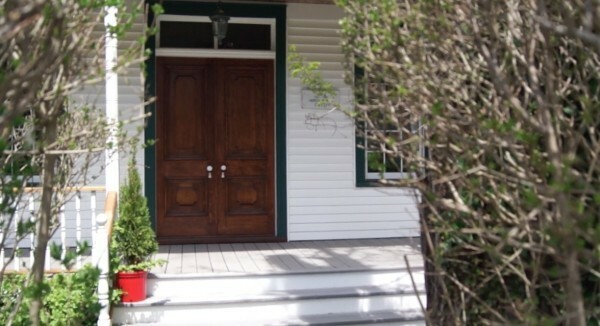 One of the homes you pass on the walk has beautiful gardens and a history that dates back to 1826. The first lawyer of the Cold Spring Harbor Whaling Company built the property in 1826. 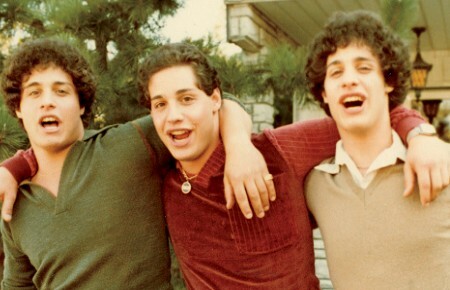 The owners grew grapes and even made some wine on the property. Everyone that goes on the tour also gets admission to the Whaling Museum, The Society for the Preservation of Long Island Antiquities and the Cold Spring Harbor Fire House Museum. Depending on the turn-out they may split groups up and have some visit the museums first while others go on the tour. The tours are $10 per person or $15 per couple. Several local businesses are participating in the tours and visitors will receive specials and discounts to the business, which include Harbor Mist Restaurant, The Gourmet Whaler, Pashley’s, Sweetie Pies, Grasso’s and Harbor Hound. 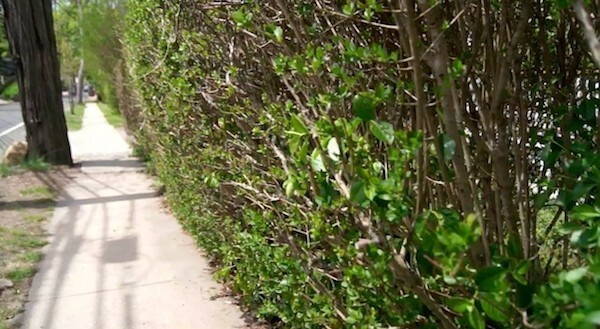 Throughout the tour the guide will point out small details you might not otherwise notice on certain buildings and even other factual details such as roads that were once underwater. The tours will end on Shore Road by the harbor.